The first days – A child who is tense or unhappy will not be able to learn to their full potential, so it is very important for parents and the staff to work together to help the child feel confident and secure within their new environment. 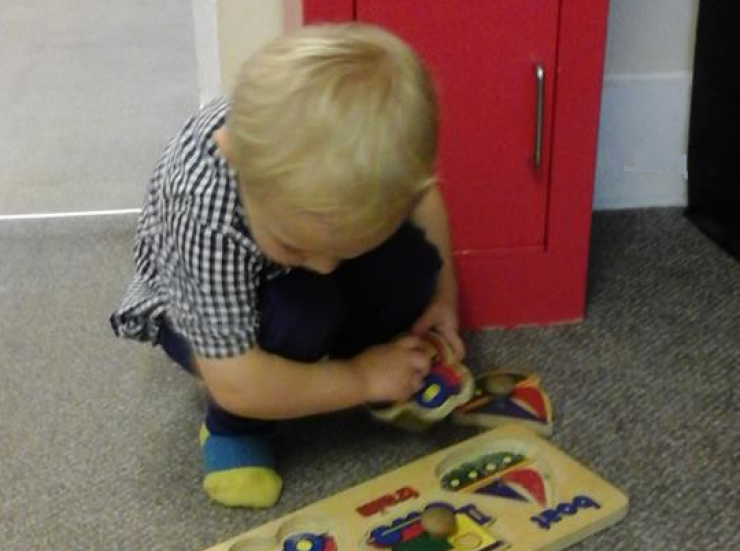 We give children plenty of time to settle in before they are due to start nursery. Your first visit will involve lots of question to build a picture for us of the whole child; their interests, how they are comforted etc. Subsequent visits involve you settling the child, saying goodbye and leaving for a small amount of time. These sessions gradually increase in duration until your child’s key-person feels they are ready for a full session. This can take longer for some children than for others and parents should not feel worried if their child takes a while to settle. There is no charge for settling in sessions it is part of the registration fee.